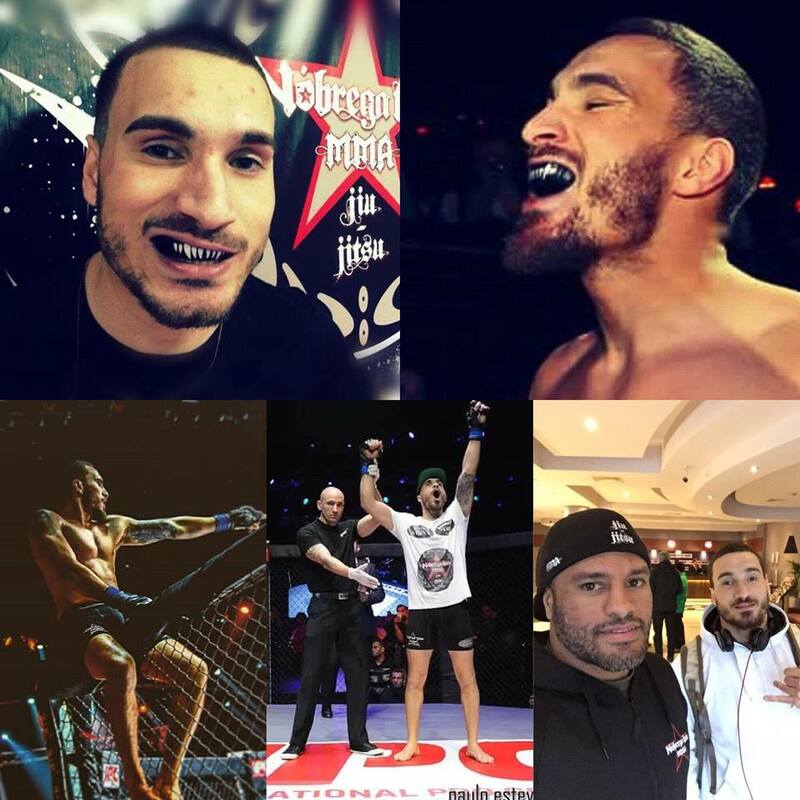 The father of Irish MMA fighter Charlie ‘Hospital’ Ward has said “He didn’t go out to kill anyone, he went out to win his fight.” – after it emerged opponent Joao Carvalho died from injuries sustained in the fight. 28-year-old Portuguese MMA fighter Carvalho died from injuries after a technical knockout to Ward from Co Laois, a member of Conor McGregor’s team. Carvalho, who had been critical in Beaumont Hospital, Dublin, since the Saturday night fight, died at 9.35pm last night. Ward hit Carvalho nine times after he went down during the fight in the Total Extreme Fighting 1 at the National Stadium in Dublin. Noelle, a friend of Ward’s, described how watching the bout against Carvalho – was like watching a fight at the “coliseum”. Ward senior said: Charles felt no way was he hitting him hard in the last round because he knew he had him beat. “I have never been to a fight. I wouldn’t go. I don’t have interest. I was involved in boxing for years and I gave it up. “Charlie always trained. He was at boxing for years. He wasn’t too bad at it. It’s very hard to say anything – the referee should’ve stopped that. It’s a different sport to boxing. You know the consequences when you get in there. “I didn’t even see Charles’ fight. He’s a tough fella. He trained seven days a week for the last 20 odd years. I can’t tell him what to do, I am not going to stop him. But he said I was stopping those punches because I knew I had him beat. Carvalho’s coach Vitor Nobrega said: It is with great sorrow and sadness that we write these words, that the death of the athlete João Carvalho happened after 48 hours in a critical condition. Nobrega said that all “the safety rules,” had been “complied with” on the night. 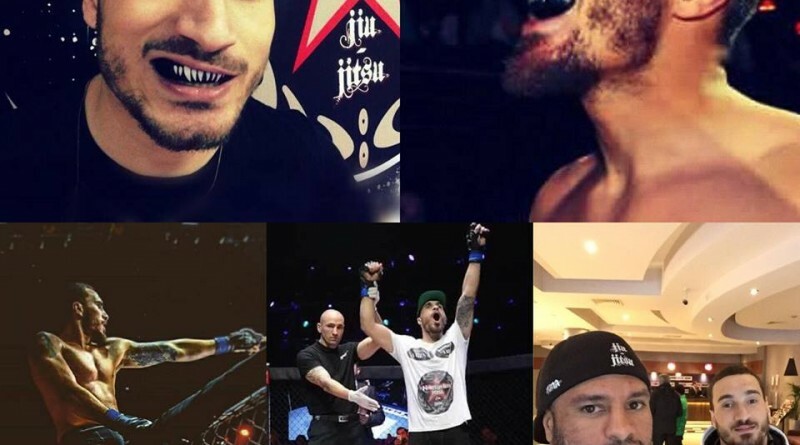 The Portuguese welterweight was left in a serious condition in hospital following his fight on Saturday night at Total Extreme Fighting (TEF) against SBG’s Ward. Total Extreme Fighting CEO Cesar Silva said: “We extend our most sincere condolences to the family of João Carvalho’s and his teammates in Team Nobrega. Our thoughts and prayers are with them. We’d also like to thank all sports fans for their concern and support. Minister for Tourism and Sport Michael Ring said that he expects an investigation into the death. “I am deeply saddened by the news of the death of Joao Carvalho following an event in the National Stadium on Saturday evening,” Mr Ring said.